Winning pictures from the 2016 Research as Art competition – a unique competition which provides a platform for researchers at Swansea University to convey the importance, emotion, beauty and humanity of their research. Researchers showcase their research to the world, by providing a brief, captivating description and image. The competition is open to all researchers from undergraduate to Professor, studying, working or supporting research in any field or discipline. This includes Arts and Humanities, Social Sciences, Engineering and Sciences – everything! 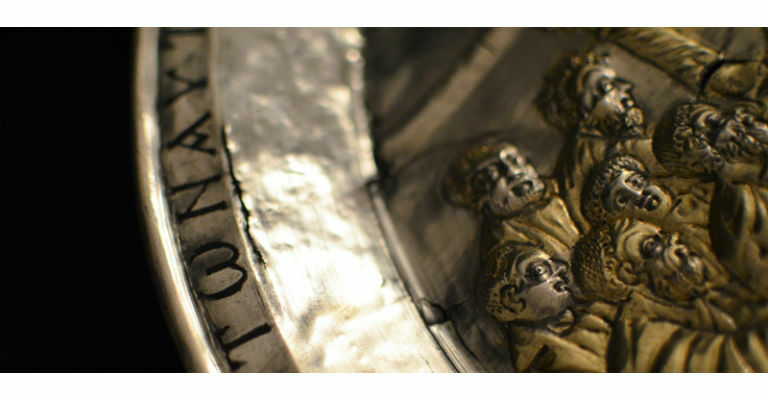 The overall winner is Heather Hunter-Crawley (see image above), called Mirror of Heaven: Byzantine Silverware in Use which illustrates the meaning and importance of ritual and how it engages human nature across cultures.